MOCA, the only artist-founded museum in Los Angeles dedicated solely to contemporary art, announced its next director. 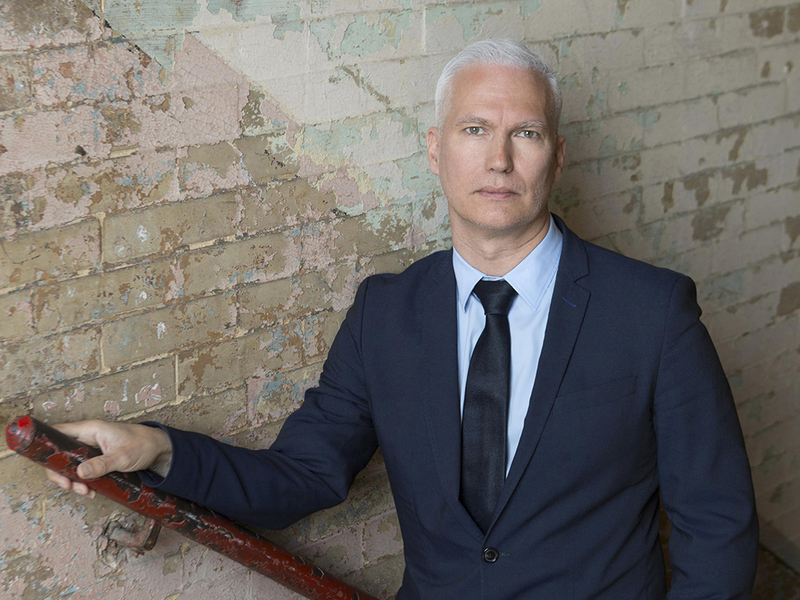 Internationally acclaimed museum director Klaus Biesenbach, who began his career in Berlin in 1990, took it to the next level in the U.S. five years later. He has come a long way with MoMA since becoming a curator at P.S. 1 Center for Contemporary Art (later MoMA PS1) in 1995. Having undertaken a thorough and international search, MOCA’s Board of Trustees made their choice. With Klaus Biesenbach at the helm, one of the most important museums of contemporary art in the world, with an an extraordinary collection comprising more than 7,000 objects and a record of organizing diverse, ground-breaking, exhibitions, is entering the new chapter.